All frequent travellers do not worry if you ran out of pages in your booklet. 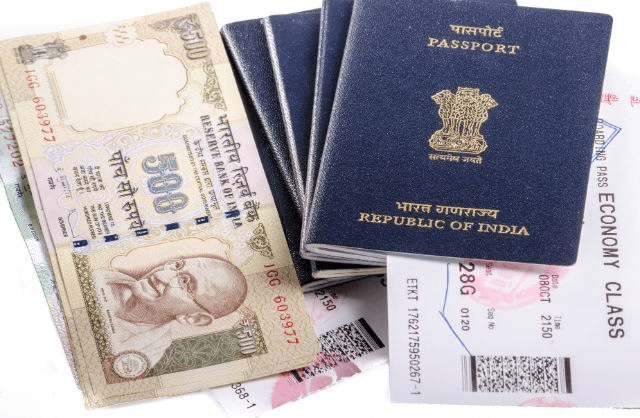 Zimplify with us, we will set a fast track process to reissue passport with your old details along with additional 60 pages. All frequent travellers do not worry if you ran out of pages in your booklet. 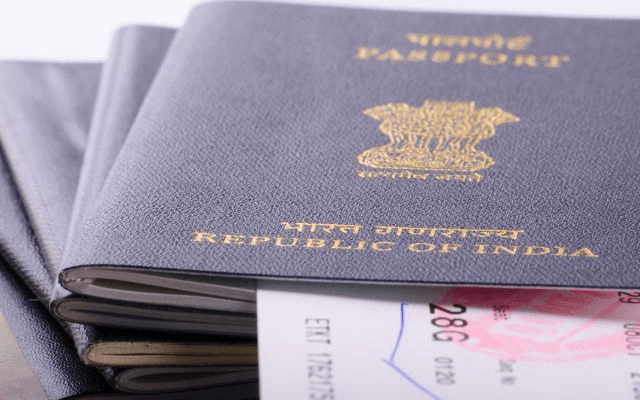 Zimplify with us, we will get a reissued passport with your old details along with additional 60 pages.